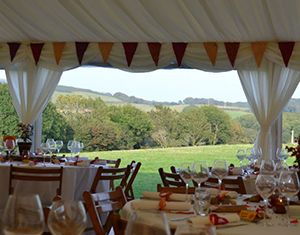 Garden party marquees is an area of our business we really enjoy as it enables us to meet people in their own surroundings and that can give some great ideas and inspiration for the products and services that might best suit their needs. 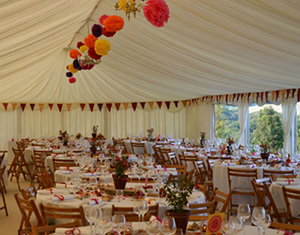 The challenge of providing marquees for gardens of irregular shapes and sizes can provide some unthinkable results. 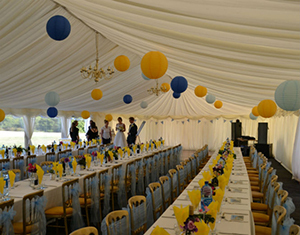 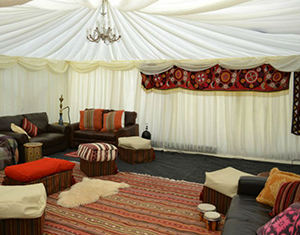 Allow us to pop round and recommend a marquee for your garden, just give us a call to arrange a time.